Family Music Time - Rhythm Kids! 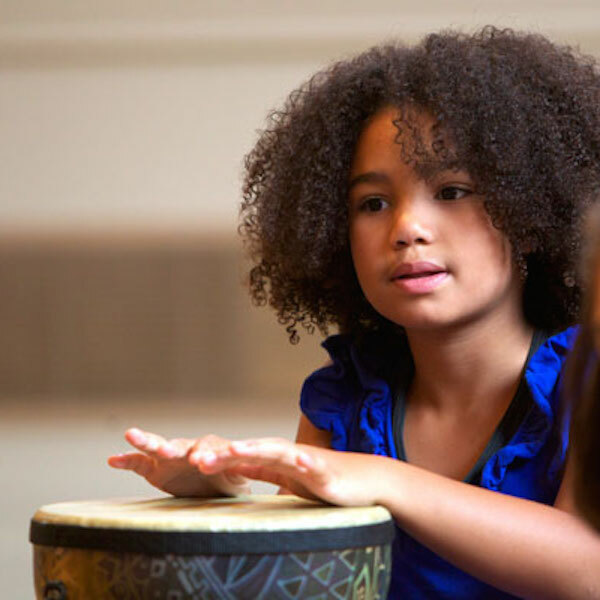 Rhythm Kids 4-5: Drumming based curriculum for 4 and 5 year olds to attend with or without a grown-up. Rhythm Kids K-2: Music, movement, and drumming class for children in kindergarten through second grade (ages 5 through 8). Learn, create, discover and explore music, movement and drumming. Explore traditional drumming patterns through animal names and movements. Find new ways to connect mind, body, and voice through rhythm. Develop skill in soloing, conducting, composition, and improvisation. Participate in active musical games that are both enriching and totally fun! Animal Collection Songbook and CDs (2 copies) each semester. Access to online video tutorials and play-alongs.